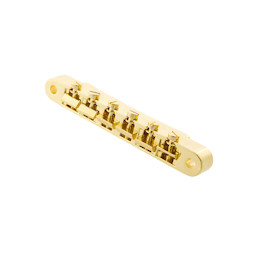 Straight from Gibson Guitar’s Historic Re-issue guitars come Gibson Gear’s new Historic Spec series – parts that have been specially designed to replicate the original parts used by Gibson in the late 1950s. 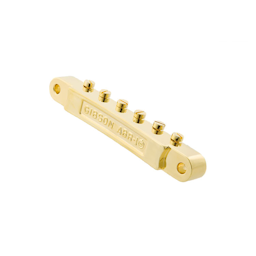 With this Historic Non-Wire ABR-1 Bridge, Gibson has re-created the famous non-wire bridge it used on its electric guitars until 1962-63. 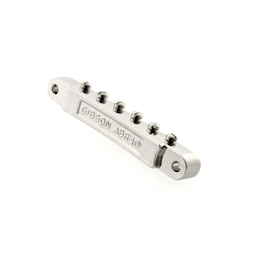 “GIBSON ABR-1” is featured in raised letters on the base of the bridge. 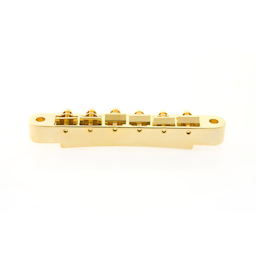 The vintage bridge also includes un-notched saddles. 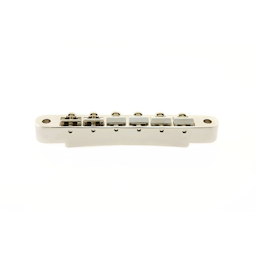 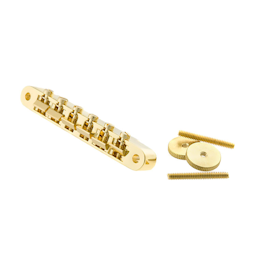 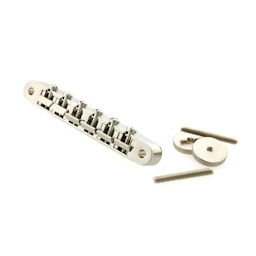 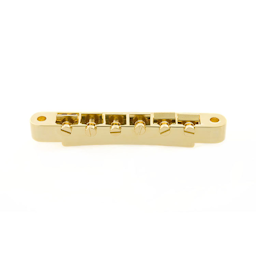 The Non-Wire ABR-1 Bridge, which comes with the full assembly, is available in nickel or gold.